As we age, we have a harder time absorbing vitamin B-12 from our food. A vitamin B-12 deficiency is one of the most common deficiencies a woman can have. Nearly 85% of us are deficient in some way from our diet. Absorption of B-12 in food requires a specific substance from our stomach known as intrinsic factor, which is produced at lower levels as we age. The American College of Physicians estimates that no one has this intrinsic factor past the age of 70. If you’re suffering from a vitamin B-12 deficiency, where the B-12 levels in your blood are too low, your deficiency can be corrected easily with vitamin B-12 injections. This essential vitamin helps with formation and maturation of red blood cells. It also helps maintain nerve cells and works as a DNA building block. Deficiency of B-12 in the body can lead to weakness, numbness, abnormal gait, leg stiffness, memory loss, depressed mood or personality changes. However with the help of Sculpted MD, you can prevent or treat your condition fully with regular vitamin B-12 injections. 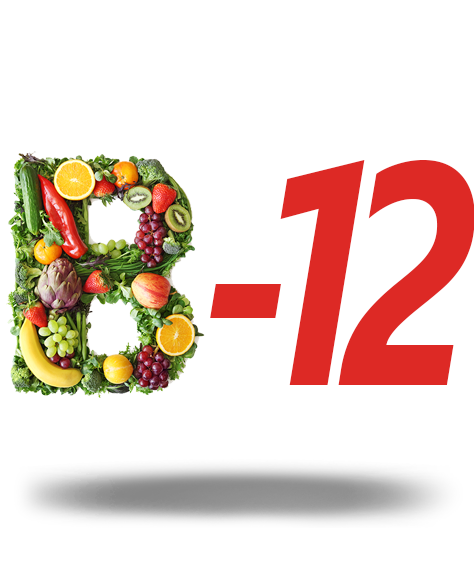 The most effective way to get to optimal health and Vitamin B-12 levels are with B-12 shots. They are taken at regular intervals (bi-weekly or monthly). A regular schedule is needed in order to receive the injections in a customized treatment plan. Those with chronic fatigue syndrome or anemia require regular B12 shots, as the oral form isn’t dependable enough. Vitamin B-12 injections are used for memory loss with Alzheimer’s disease. They can also help to boost energy, mood and the immune system overall, which helps to slow the aging process. This Vitamin is known to lower high homocysteine levels, which contribute directly to heart disease. They also help prevent mental illness, sleep disorders, diabetes, depression, stress, fatigue, allergies, asthma, high blood pressure, heart disease, insomnia and high cholesterol. The B-12 injection have also been used to prevent cervical cancer and other types of cancers.